Nokia 9 took the PureView brand back to the spotlight. Many asked if this phone is the rightful bearer of that glorious trademark, and the best way to check that is to compare photos done with Nokia Lumia 1020 and Nokia 9 PureView. I just stumbled upon a great video with a load of comparison photos made by Nokia 9 PureView and Lumia 1020 PureView. The video is posted by a Youtuber hiding behind the name WillitbeatNokia?. 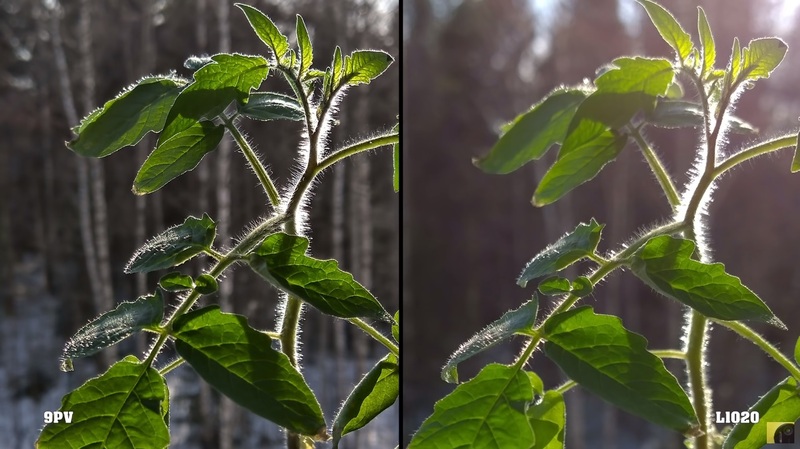 He took daylight and lowlight shots with both devices and compared the full resolution of both so you can notice differences more easily. Check out the great video below. I must say that Lumia 1020 did well for the phone that was announced back in 2013. The generation gap can be seen in different usage of the processing algorithms. Those used at 9 PureView are more aggressive and tend to oversharpen photos, while back then it was popular to oversaturate colors, and not use oversharpening that much. While 9PV does take better daylight shots in almost all of the occasions, lowlight shots are better when taken with Lumia 1020. Well, this is mostly because of the not so aggressive algorithms, and low lights shots are a bit blurry so the digital noise is less pronounced. Anyway, I think that HMD still needs to work a lot on the camera of 9PV and that Lumia 1020 is more complete cameraphone since its app is much better, and more stable :). I would like to hear your thoughts after seeing this video in full. Don’t forget to set it on full resolution. P.S. Like the Francisco Tárrega – Gran Vals in the background. It’s a nice touch :). Clear cases for Nokia 8.1 Plus available on Amazon?